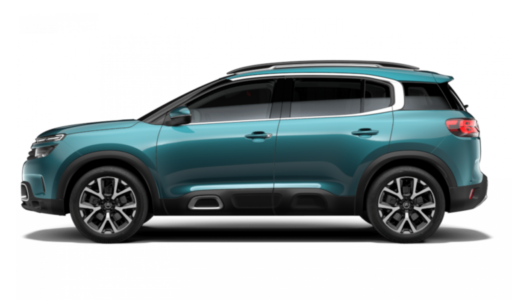 Here at Roy Tolley we have an impressive range of new Citroën cars and commercial vehicles available for your personal or business needs. 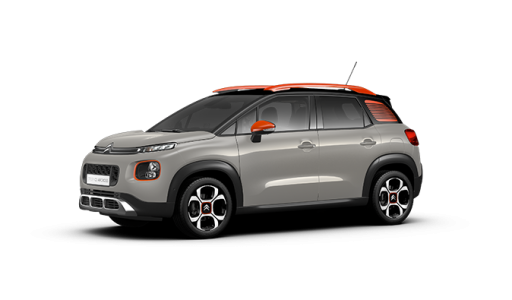 From the chic city hatchback of the Citroën C1, the stylish new C3 Aircross, an SUV (Sports Utility Vehicle) to give you great versitility. 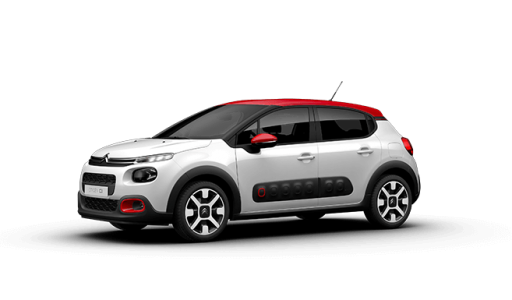 We can also offer a selection of MPV (Multi Purpose Vehicle) to carry 5, 6 or 7 people and the Citroën Space Tourer capable of taking upto 8 passengers plus the driver! Or for the Business user in addition to the cars we can offer the ever popular Citroën Berlingo, the attractive new Dispatch or the load lugging Relay van range. We have the perfect new vehicle for you.